Whether you’re famous for your cinnamon rolls, a newbie baker or just love culinary trivia, you’ll find this book hard to put down. Fr. Dominic has collected his favorite tips and tricks for baking, like how to choose the best pans, what to add to yeast to make it work faster, and the easiest way to roll out pizza crust. 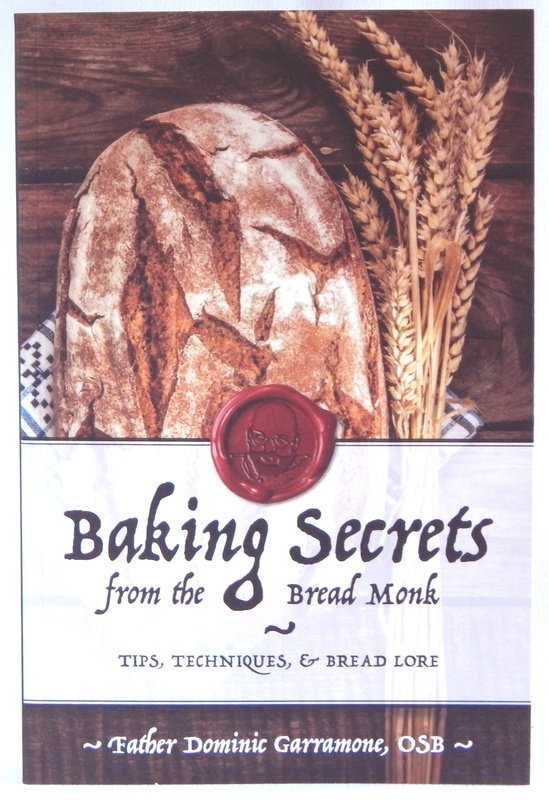 The book includes substitutes for common ingredients (yes, you can make your own self-rising flour), hints for kitchen organization and storage, and a plethora of fascinating historical facts and kitchen wisdom. What was the best thing before sliced bread? Who invented pretzels? What’s the point of those slashes in a baguette? Fr. Dominic will put you in the know.